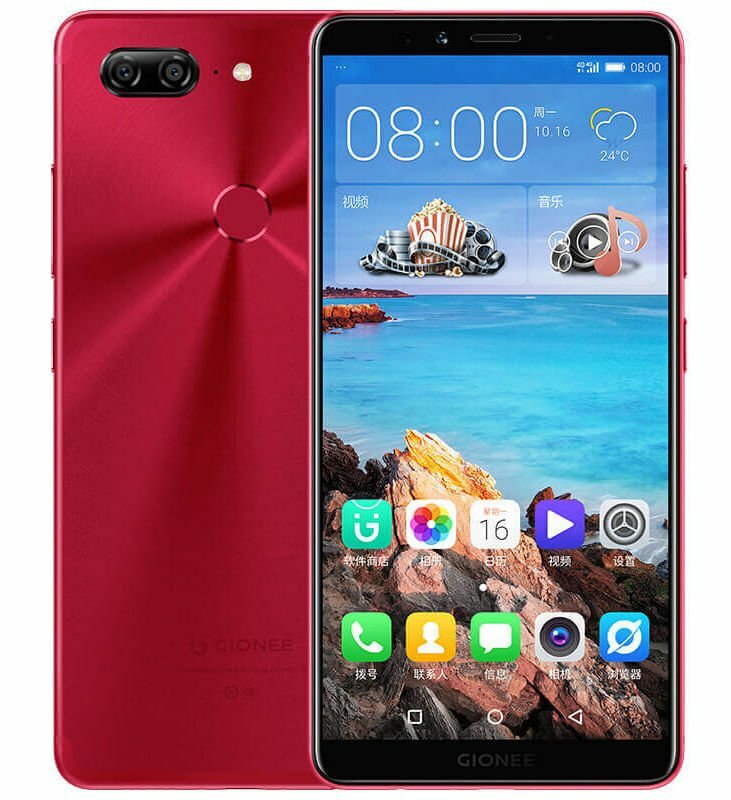 Gionee just has announced M7, the company’s latest mid-range smartphone in the ‘M Series’ smartphone in China along with the Big Gold Steel 2 smartphone, which will be introduced as the M7 Power in Thailand later this week. The M7 packs a 6.01-inch (2160 × 1080 pixels) 18:9 Full screen AMOLED display and a 16-megapixel rear camera along with an 8-megapixel secondary rear camera to capture depth information. It also has dual security chips that have passed EAL6 security test along with a built-in security encryption chip for safe mobile payments. It has a unibody metal design and packs a 4000mAh battery with support for 9V/2A, 18W fast charging. The Gionee M7 comes in Sapphire Blue, Star Blue, Maple Red, Champagne Gold and Black colors, is priced at 2799 yuan ($422) and will go on sale from September 26th.